Just stumbled across your work, I'm really loving your stuff! I'm a watercolour artist myself and feel a real connection with your style! 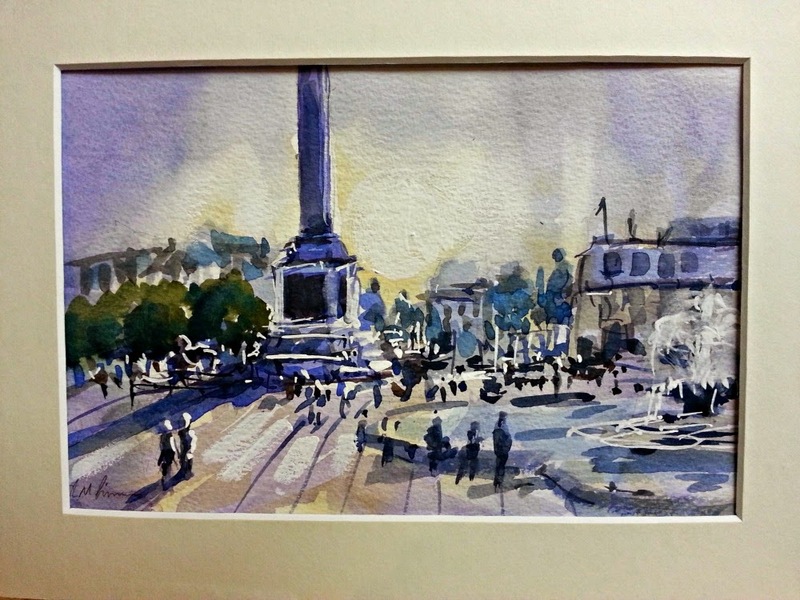 I paint in London during the week and Weston-super-mare on weekends. Your loose style is what I am constantly striving for but often alludes me. 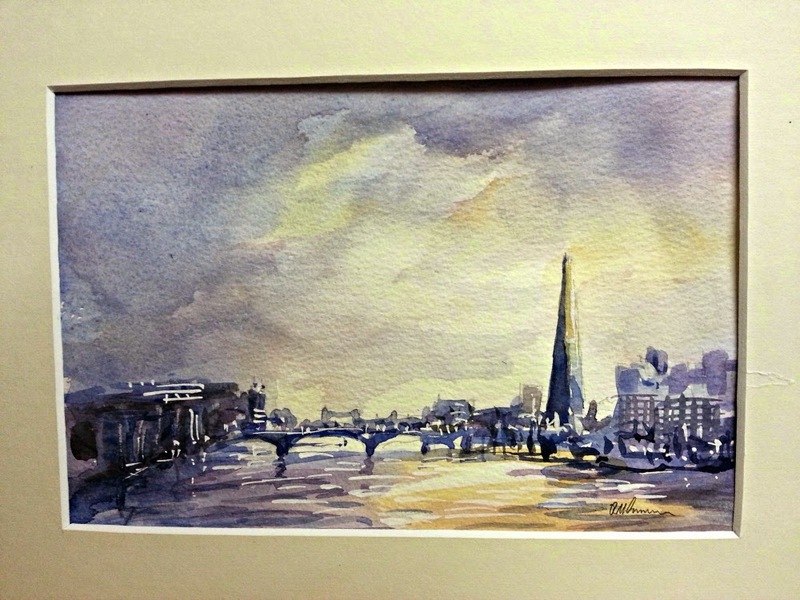 My blog is : scottyppwatercolours.blogspot.com my email is scottypp@gmail.com I would love to chat some more if you like my work? No problem if not, just wanted to say well done in such a difficult medium. Cheers and keep painting! Dear Roy, I'm a Brazilian artist and today I bought your ebook loose watercolor. I would like to know if your eBook - Sell your Art on Ebay, yes Ebay - has already been published and it is available for purchase. I appreciate your attention. thank you. Eri Silva. There had been a delay on completing that book. However it is mostly written and I will be completing it later this year.